Its a good thing to know the hop profiles that you put in your beer as well as the hop substitutes for that particular beer that you are making. So many times there are these weird out of the blue hop shortages that happen. The worst was just a few years back which homebrew shops were limiting the amount of hops people could buy because they didn’t know when they were going to get them. The problem with hop shortages is that they really happen over night. The one a few years ago happened because in Czech they had a hail storm which wiped out the hop fields and then in Yakima where the hops are stored in the US, there warehouse burned down. It was the perfect storm which made some hops go up to $7.99 and up for 2 ounces. It was bad. Either way, it’s nice to be prepared. So at Jay’s Brewing we created this Hop Profile Guide with some substitutes to help you better prepare yourself in case hops become difficult to get. Sometimes described as “super cascade”. Very versatile hop that presents itself as citrusy and flowery. Usage: Flavor, Aroma, and Bittering. Similar to Cascade but with a higher alpha acid %. Strong, spicy. A clean bittering hop. This was the precursor to cascade hops, so very similar. Grassy, light aroma. Used in English style Ales. Pretty bitter hop, but extremely clean. Citrus aroma with candy like qualities. Nice all-around hop with pleasant characteristics. German noble hop. Presents a nice, soft round bitterness for such a high-alpha hop. Usage: Flavor, Aroma, and Bittering. Good all-around hop. Used quite often in Steam Beers. Almost minty smell to it. 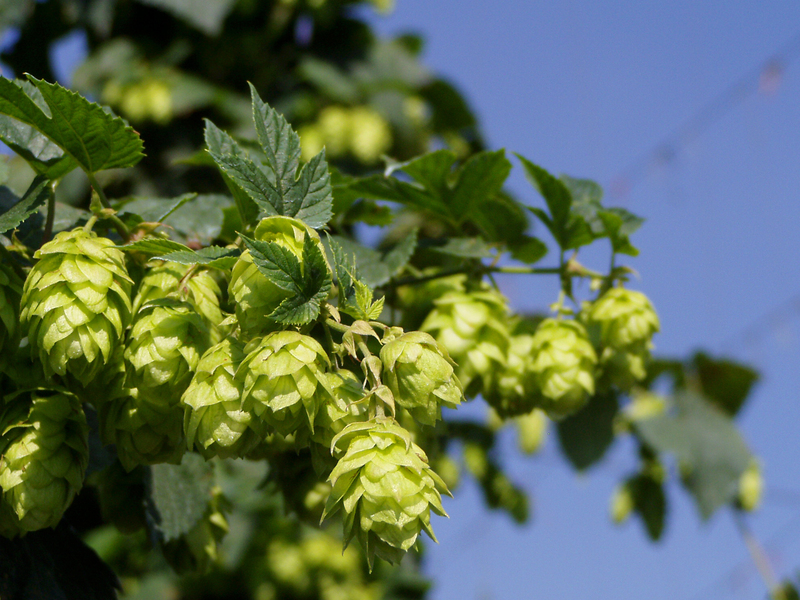 English hop developed to provide a more wilt-resistant alternative to Fuggles. Has a passion fruit aroma to it. Spicier then Hallertau. It is a traditional german noble hop. Slightly flowery, mild in aroma.